I’d love to hear from you for any reason. And better yet, you can count on a response within the same day. How can I email you in the future? *We will use the information you provide on this form to be in touch with you with updates and marketing. Using the checkboxes, please let us know the ways you'd like to hear from us. By selecting "agree" above and clicking the button, you agree we may process your information in accordance with these terms. 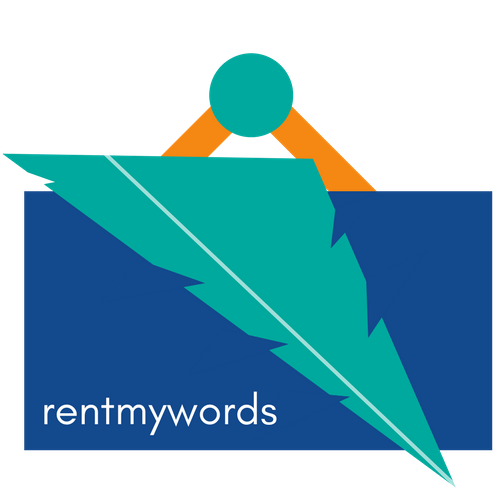 You can change your mind any time by clicking the unsubscribe link in the footer of any email you receive from us, or by contacting us at hello@rentmywords.com.